The Community Reporting Alliance (CRA) is a non-profit organization that aims to preserve and support local news. 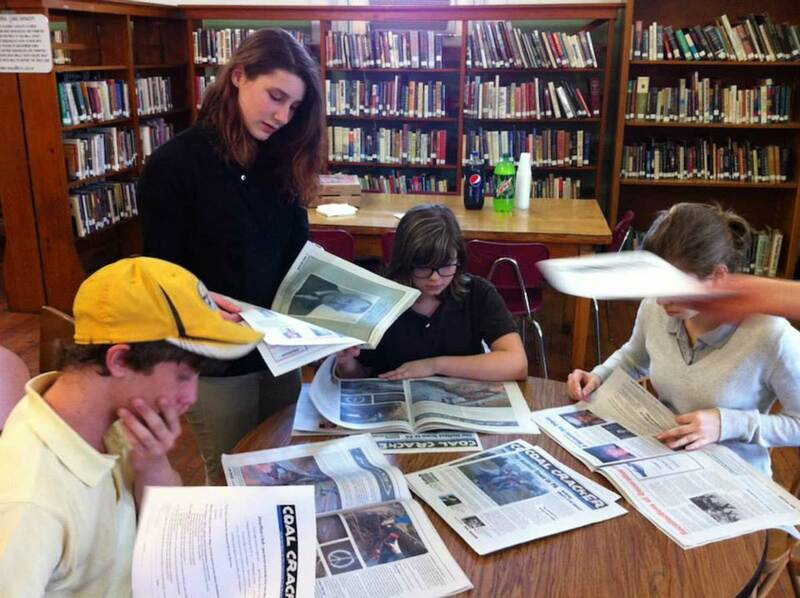 We fund and manage four youth-led newspapers published by or with the help of municipal libraries to provide news in underserved communities. 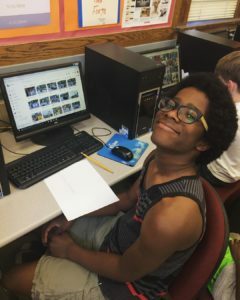 We bring together students under 18 who are passionate about their hometowns with libraries eager to expand their role to keep the public informed. Young people. Libraries. Journalism. It is a natural partnership, a community reporting alliance forged out of love of place, education and a commitment to facts. Jeanne Straus is the founder of CRA and president of Straus News, a private, family-owned company that publishes 17 local weekly newspapers and associated websites in New York, New Jersey and Pennsylvania. She began her career as an editorial assistant at the White House News Summary, summarizing local news from around the country for a daily digest distributed to the President and 250 other administration officials. Her passion for community news reporting has not waned since. Laura R. Handman is one of the nation's leading First Amendment lawyers. She is an expert on American libel law, privacy, right of publicity and reporter's privilege. Her clients have included The New York Observer, The New York Daily News, The New York Post, Amazon.com, NPR, The Economist, U.S. News & World Report and Random House. She is a partner at Davis Wright Tremaine LLP and a member of its Executive Committee, dividing her time between the New York and Washington, D.C. offices. Mia Navarro is a Pulitzer Prize-winning journalist who worked as a staff writer for The New York Times for 27 years. She began her career at the San Francisco Examiner, covering local news and reporting from Nicaragua and Mexico. She last worked as a housing reporter for the Times, where she also served as a national correspondent in Miami and Los Angeles. She was a writer for the series “How Race is Lived in America,” winner of the Pulitzer Prize in 2001. She has authored two nonfiction books, "Stepdog" and "Green Wedding." Garry Pierre-Pierre is founder, publisher and editor of The Haitian Times, an English-language online newspaper considered a key news source for the Haitian diaspora. A former writer with The New York Times who was part of the staff that won a Pulitzer Prize for coverage of the bombing of the World Trade Center in the 1990s, he served as executive director of CRA and also led the Center for Community and Ethnic Media at the City University of New York's Graduate School of Journalism. He is past president of the New York Press Association. Our student journalists cover stories in places starved for local news. 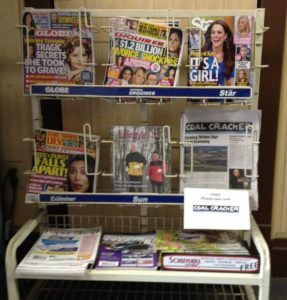 Residents pick up our youth-led newspapers at newsstands and at the library, of course. The controversy over the proposed dollar store on Main Street? The state of music education in the region's schools? A town hall meeting to consider a new flood zone? A new park? A new trail? Our young news gatherers are there to find out the what, how and why. 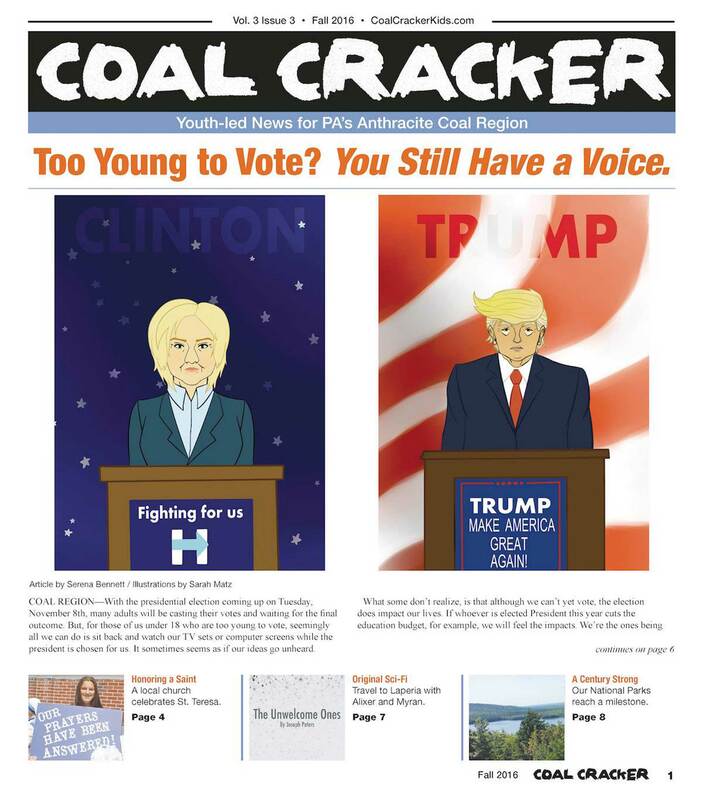 "Coal Cracker helped me expand my horizons in terms of writing features and digging deeper. I got to be involved in the community and I got to see all different types of lives and learn about what they do." 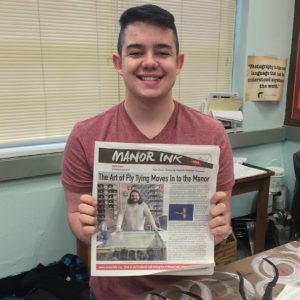 "I've grown a lot and learned so much being part of Manor Ink. 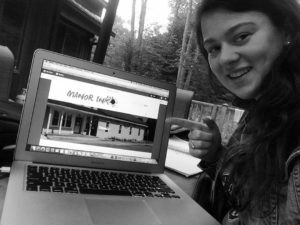 I was able to work with mentors on my articles and I had to learn to write without putting myself in the story and just write about the facts." "The trend in libraries now is to address big concerns. That's clearly aligned with the ethics of journalism. Libraries are all about informing people and cultural literacy, and uncovering the things that are hidden." Our student journalists report, write, take pictures, lay out the paper and sell ads. Their work, as these images show, is a labor of joy. There's nothing like that front page byline, or the satisfaction of a story well told. In this gallery we share what goes on behind the scenes, from story idea to newsstand. Do you want to help support CRA?